Hi everyone! 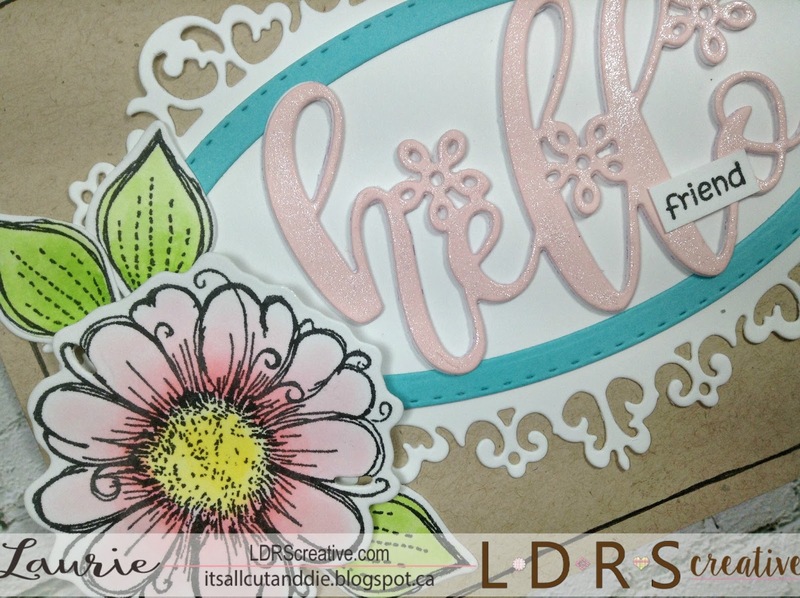 Here's a little peak of my latest project which is up on the LDRS Blog! 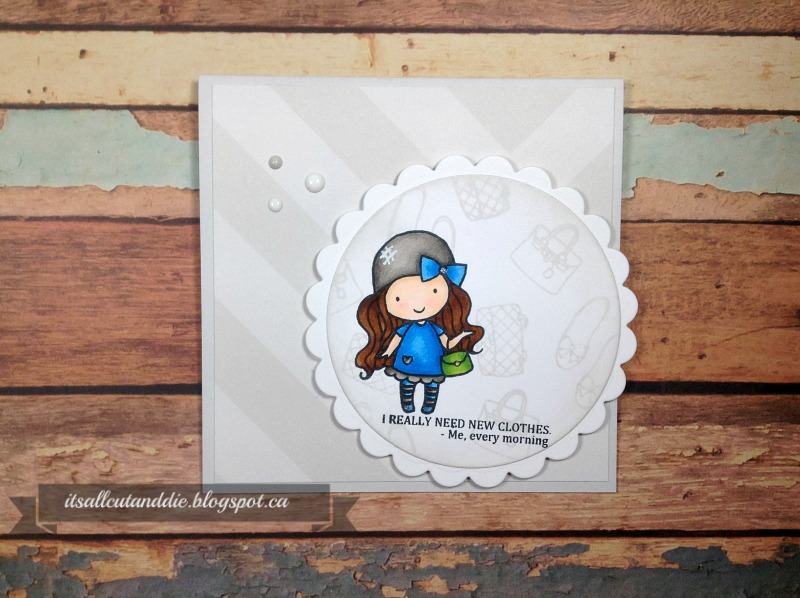 I used a ton of product on this card including lots of the fabulous dies offered in the shop!! I hope you have a chance to swing by for all details and products used! Hi everyone!! 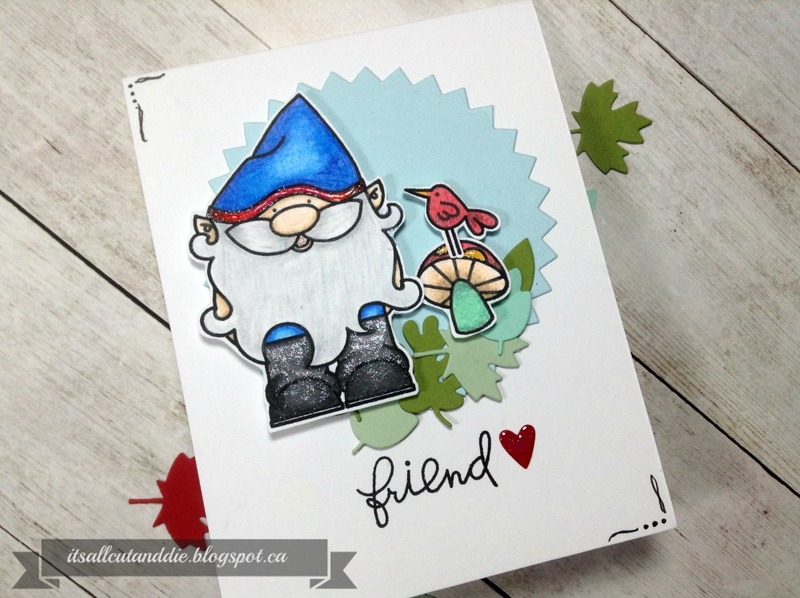 Last week I picked a new letter for my "Making Use of My Stamps" series. The letter picked was P. I knew I had a lot of Paper Smooches stamps and dies but as I was going through my stash, I realized that I also have a lot of Papertrey Ink!! I don't keep my PTI stamps in with the general population so I totally forgot about them...bad me!! In this portion of the series, you'll also see some Pretty Pink Posh, Poppy Stamps and Penny Black. 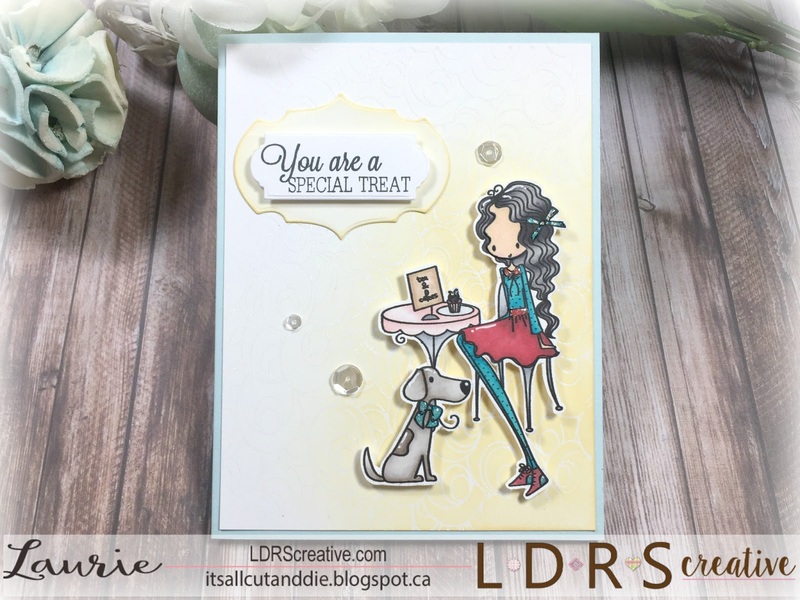 I posted this card on Instagram yesterday for the 30 Day Colour Challenge hosted by the beautiful Kathy Racoosin! 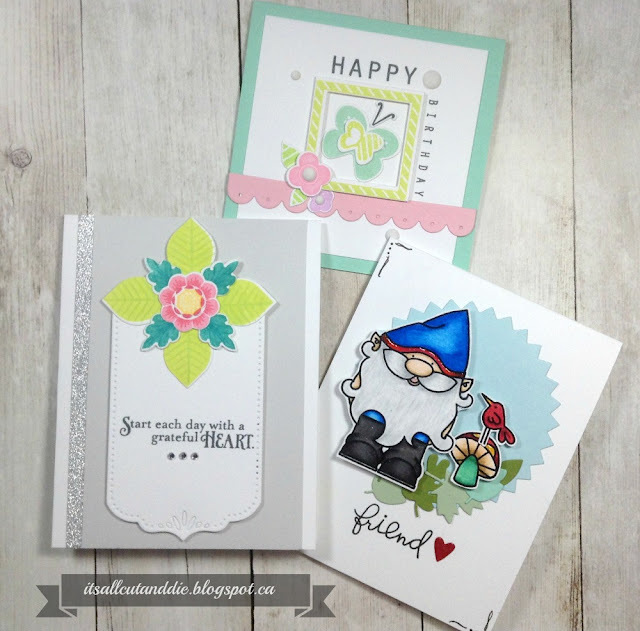 It features the Forest Whimsy Stamp Set from Paper Smooches. I haven't used my pencil crayons in quite some time so that was my medium of choice. I have the Lyra Rembrandt Polycolor pencils and I love them!! I also used the Leaves 1 Dies and the Pinked Circle Dies on this card. The next two cards feature PaperTrey Ink. 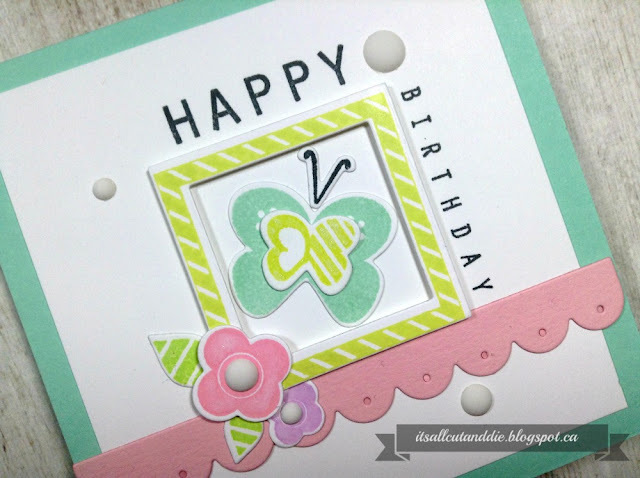 I love PTI products but have not ordered from there for a long time due to shipping costs :( This first card uses the Lovely Layers Stamp Set and the Co-ordinating Dies. These dies are solid, which I'm not really a fan of (only because my stamping is ALWAYS off!). 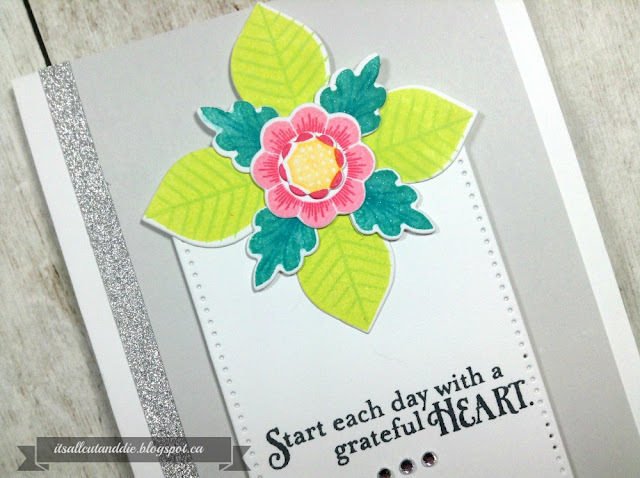 I used all Catherine Pooler Inks for the stamping, love these inks for so many reasons, but that's another post! Because the colours are so vibrant, I left the card fairly neutral. I also used the Basic Bookmark 3 Die. As an afterthought, I added a strip of sparkly washi tape to one side, I felt like it needed some shine! 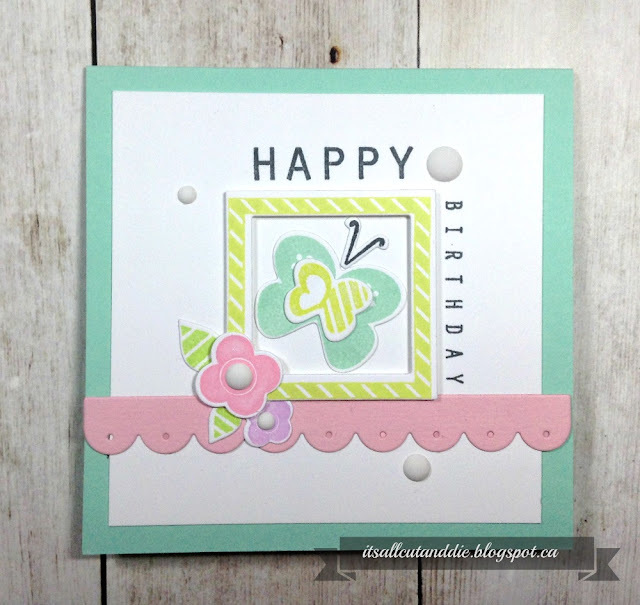 And my final card for today uses one of my all time faves from PTI, the Be Happy Stamp Set. Unfortunately, I could not find this set on the PTI website. The shop still carries the Dies, which can totally be used on their own! 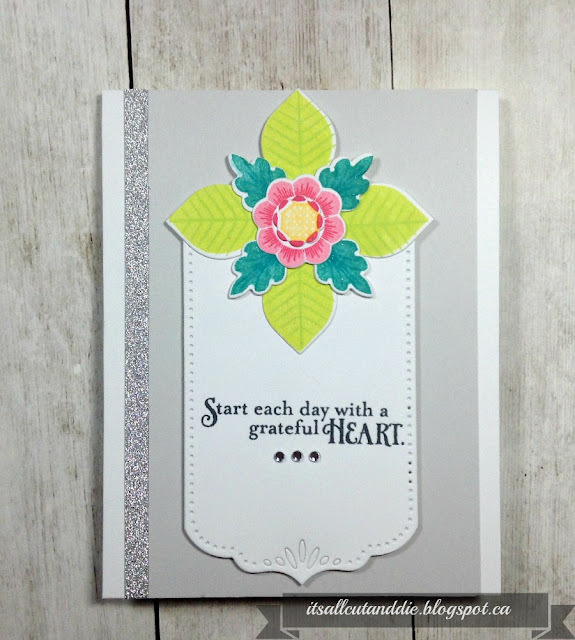 Again, I used CP Inks for the stamping. This card is so happy, love the way it turned out! I think I'm really going to enjoy the letter P!! From whimsical and cute to classy and elegant, this is going to be fun!! Thanks for stopping by today, I really appreciate it! Hello and Happy Sunday! Today will be the last day of using stamps with "L". I've decided to pick another letter...and again, it's a good one. I'll share at the end of this post! 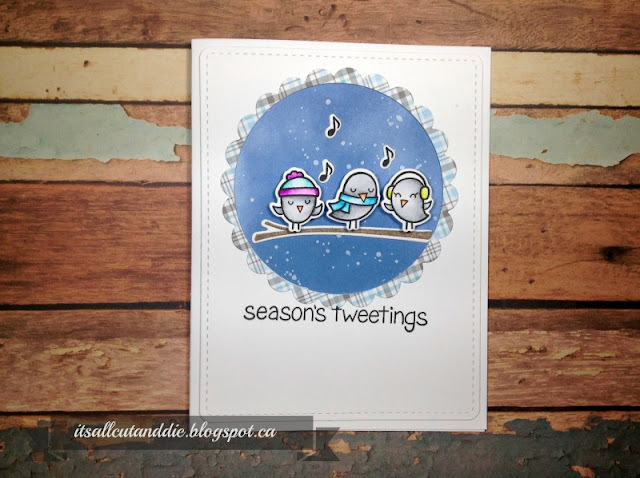 My first card features the ever cute stamps from Love Cynthia. I used the Stay Classy stamp, which I tried to link to but it was taking me to the wrong stamp set :(. Isn't that sentiment the greatest (sorry, it's stamped so crookedly)?! I used my Copic markers to colour her. The dies are from Lawn Fawn, Circle Stackables and Scalloped Circle Stackables. 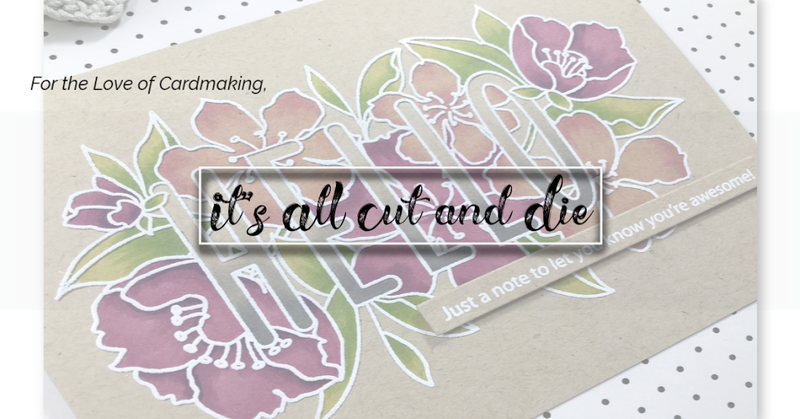 Speaking of Lawn Fawn, my next card uses both the above mentioned die sets as well as the Winter Sparrows stamps and dies (sorry, out of stock @ Simon). I coloured these cuties with Zig Clean Colour markers. 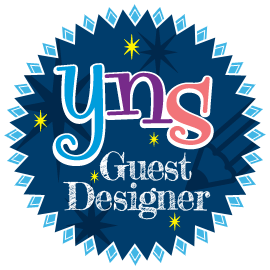 And lastly, comes Lil' Inker Designs! 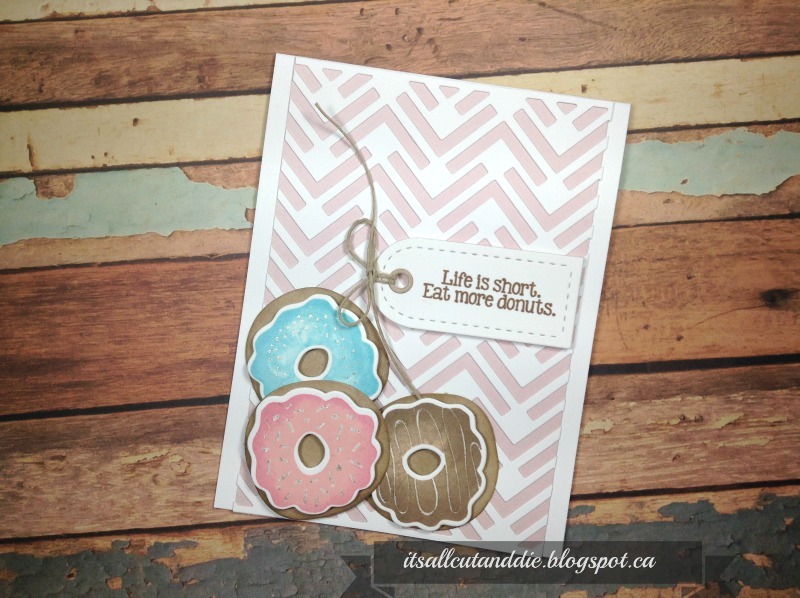 I have had the Eat More Donuts stamp set and Dies for quite awhile now and have never used them :(. What a fun set this is to stamp out! I love that the donut shape is perfectly round and all the yummy toppings you can create with this set. I also used the Anytime Tags and the Diamond Chevron Cover up Die. This turned out pretty cute. Another awesome letter. 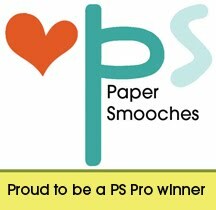 Be warned, I have a lot of Paper Smooches!! Hi everyone and welcome back! Today I have some exciting news to share! 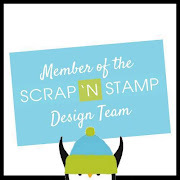 I am officially a member of the Little Darlings Rubber Stamps Design Team!! I'm so excited about this!! These products are one of a kind and beautiful. The dies come in colours, yes, colours!! 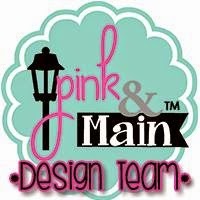 Pink and Teal, how cool is that?? The stamps are all cling foam rubber stamps, which is something quite new to me. But I love what I see and they stamp beautifully! Here is a look at my first DT project. Please swing by the LDRS Inspiration Page for all the product details and links!! I hope you follow along with me in this new adventure! !